(as we take time for family and vacation) we are planning some fabulous things coming up for July & August! and introducing all new Preschool P.E.A.S. mini camps! Summer fun begins on July 9th! For more information about our summer class and mini-camps, visit the ABOUT section on our website and then head over to REGISTER FOR CLASSES. 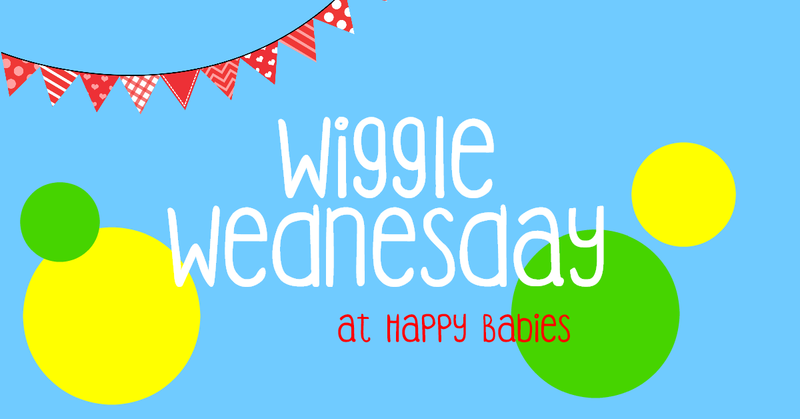 Come on out for a fun class full of play and movement activities! 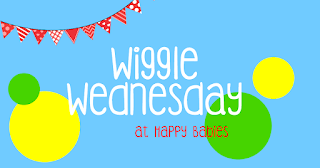 Wiggle Wednesday Classes are $3.00. Space is limited and pre-registration is required. 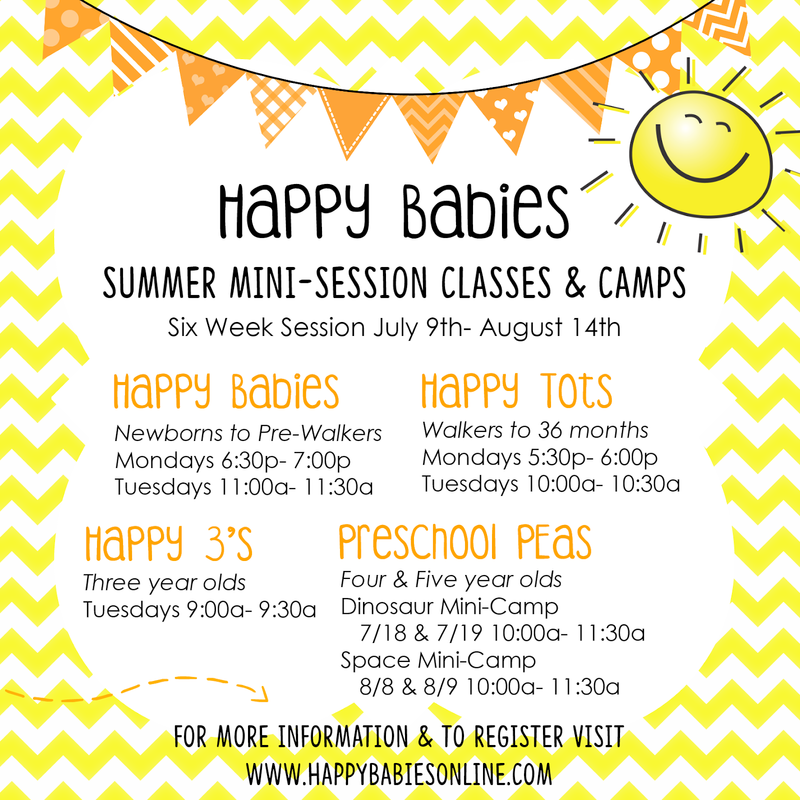 To register your child please email sarah@happybabiesonline.com with your child's name and age! Is your little one an art lover but you are not a fan of the mess? Bring them out to Happy Babies! We provide all of the supplies AND the clean-up! 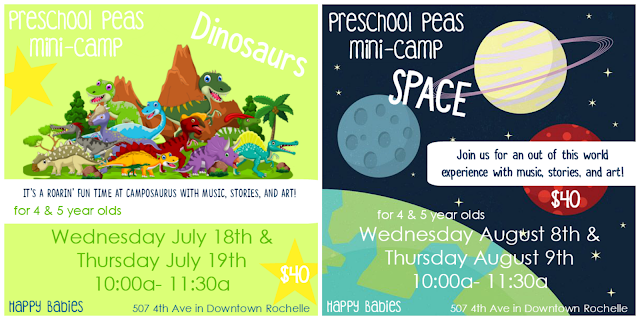 For kids 6 months to 5 years old, drop-in during 4:00p and 5:00p for a fun hands-on art experience! 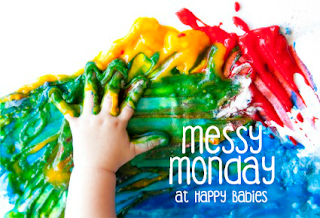 Messy Monday drop-in activities are $5.00/child. There is no need to register! Our monthly breastfeeding support group is now being offered on Monday evenings once per month. 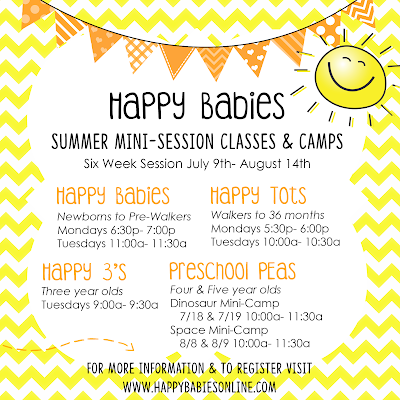 I am sure that more fun things will be planned for July & August at Happy Babies. Family classes and workshops as well as some other hands-on learning experiences for your little ones! We are starting to plan for the weekend of the Lincoln Highway Heritage Festival in Rochelle so stay tuned for for announcements! Check in to our website often and follow us on facebook!